Richard choreographed SATURDAY NIGHT FEVER at the Gateway Playhouse and Ogunquit Playhouse, directed by Keith Andrews. 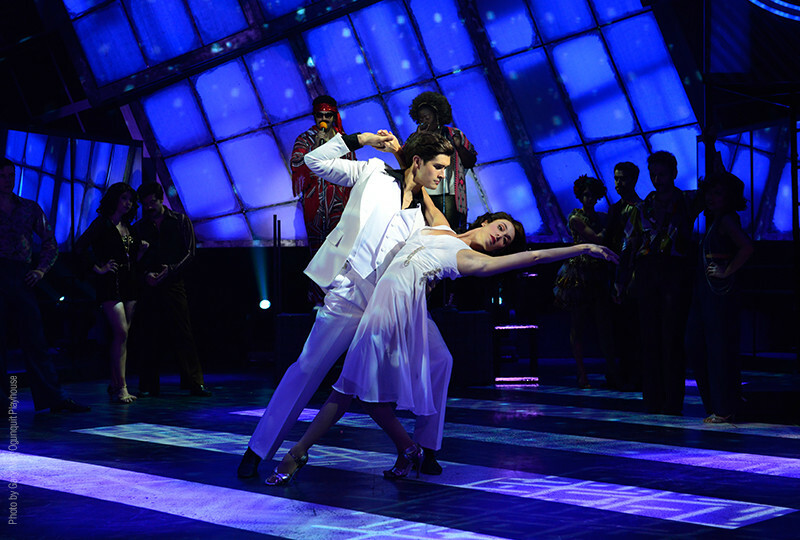 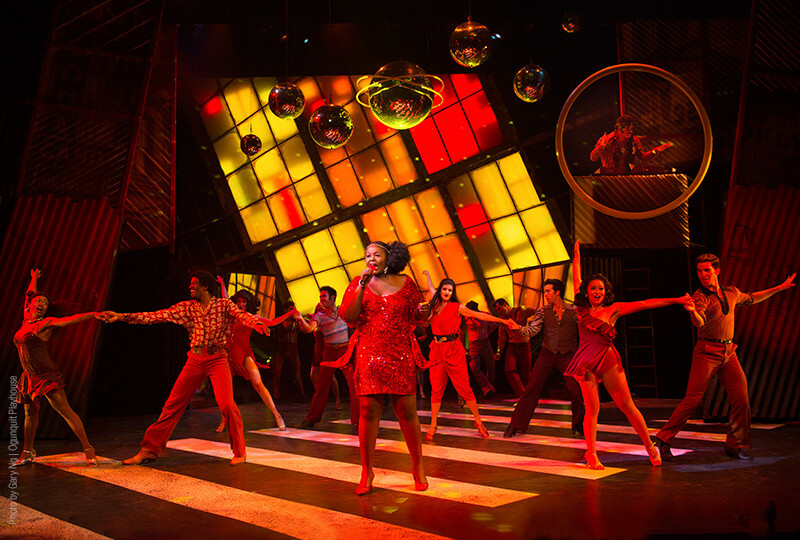 The musical is based on the 1977 film that became a cultural phenomenon and cemented the Bee Gees as disco era icons with their electrifying score. 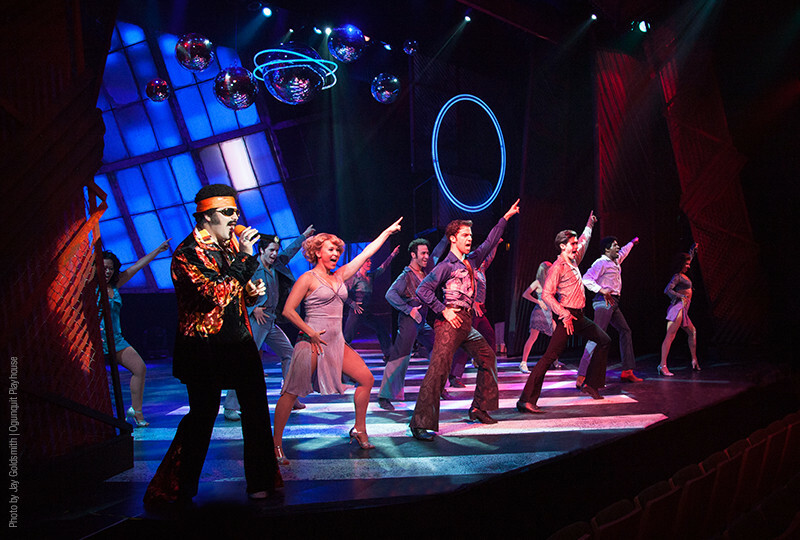 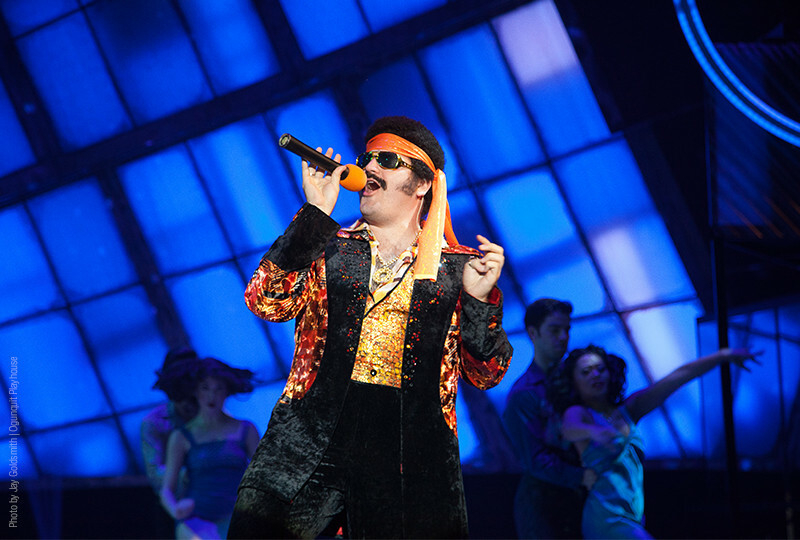 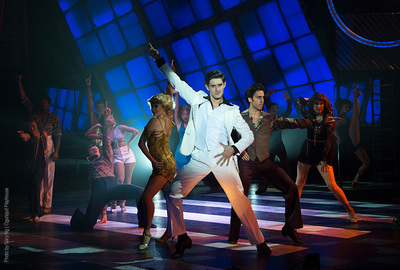 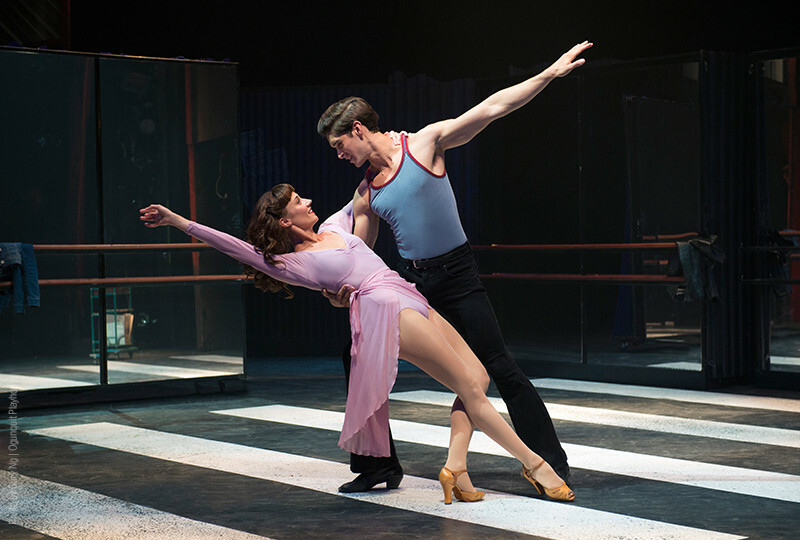 This mega-musical hits the stage with songs from the chart topping soundtrack including, “Stayin’ Alive,” “How Deep is Your Love,” “More Than a Woman,” and “You Should Be Dancing!” CLICK HERE for more information.